Hello! We are Joe and Quyen! Who would have thought that these two middle schoolers would end up teaching next door to each other one day? We certainly did not! 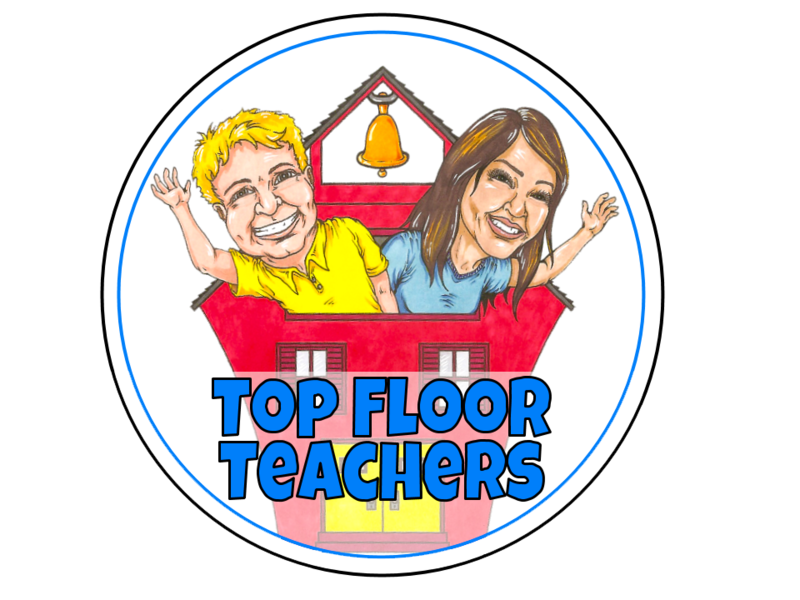 Before we had the idea of becoming Top Floor Teachers, we both taught 4th grade together for many years before moving up to 5th. We were excited, but scared because we knew we’d feel like new teachers again figuring out a brand new grade level. We started making resources and decided that we wanted to share these on Teachers Pay Teachers. The TpT community has allowed us to make connections with teachers all over the world, and we have loved sharing our knowledge and learning from other teachers. We hope you enjoy connecting with us as we continue to be lifelong learners. We hope to create engaging and differentiated materials for you to use with your students and to give you ideas on keeping things fun and meaningful in the classroom!